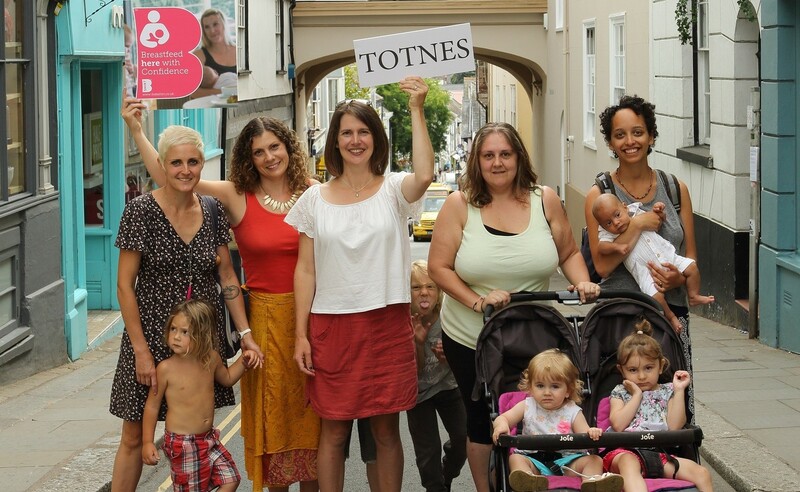 To support World Breastfeeding Week 1-7th August, two mumpreneurs from Devon are delighted to announce that they are on their way to making Totnes the UK’s most breastfeeding friendly town. The ’Breastfeed Here with Confidence’ badge on display at Delphini’s Gelato in Totnes. 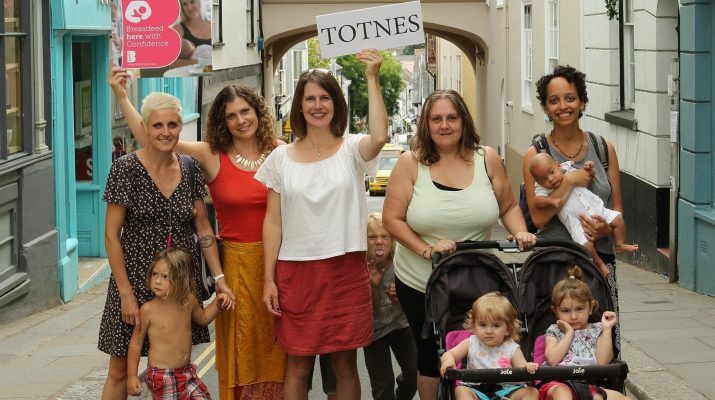 Signups in Totnes range from cafes, restaurants and shops, including – Rumour, The Curator Cafe, Waterside Bistro, Hairy Barista, Maisie’s Cafe, Hill House, Mange Tout, Saveurs, South Hams Citizens Advice Bureau, The Old Bakery, Pie Street, Room 101, Seeds Bakery, The Cornish Pasty Co, Delphini’s, Zero Waste, Woods Bistro, Rare Breeds Farm and Willow to name just a few. In and around the South Hams, the response has been equally positive with the likes of Riverford Field Kitchen and The Venus Company displaying the badge.